What Are Your Chances to Run into Russian Women Scam? 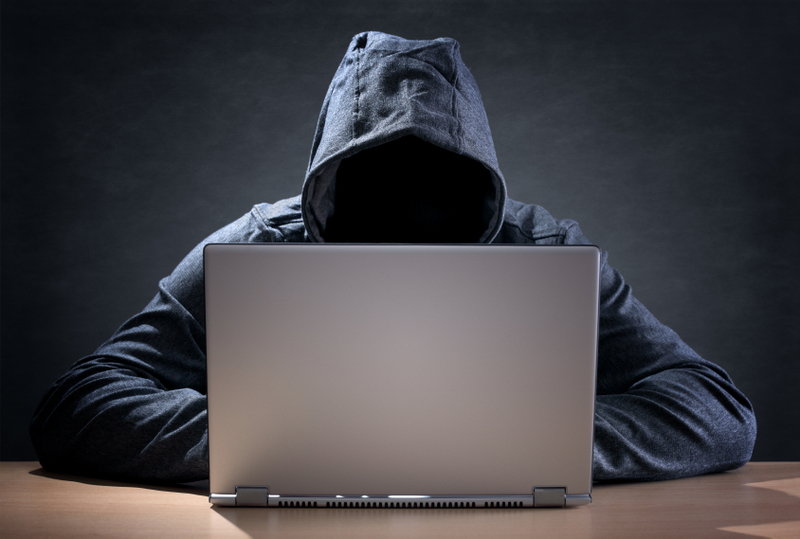 | Scam: all about an internet fraud. On-line international dating can get very risky if you stumble upon a dating scammer. Losing several hundreds of dollars is the lesser evil that can happen to you. If you get involved with really bad scamming you can lose your possessions and even get a jail sentence. However, the chances of becoming a victim of really seriousRussian women scams are very low, if you take things seriously and avoid suspicious people. Your chances of running into a Russian women scam depend on your age and social status. If you are a young student with no belongings, you won’t be of much interest to the crooks. They have nothing to take from you. However, you are not secure completely in this respect. Scammers can get their interest in your rich parents, if it is relevant. Keep in mind there are such women that would invite you to Russia to rob you of what you have – cash and things. Scammers are different and can get very dirty. If you are retired, wealthy and single looking for your future wife on the territory of post Soviet countries, your chances grow with geometric sequence. In this case, not to become a victim you need to be very cautious. Your status, money and belongings together with your age make you an ideal target for on-line dating scammers – so watch out for young Russian women showering you with tons of e-mails! Previous Previous post: What If She Is Genuine and Really Needs Money?